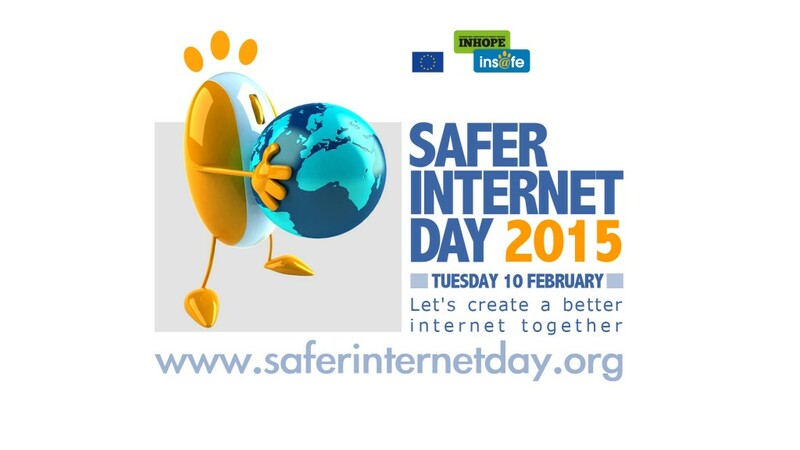 Today marks the 12th annual Safer Internet Day. Safer Internet Day, organised by Insafe, runs in February of each year to promote safer and more responsible use of online technology and mobile phones, especially amongst children and young people across the world. Be careful when sharing your personal information. Avoid publishing your full name, address, email etc. in public postings. Especially with social networking sites. Review your privacy settings on social media. Is your Facebook profile visible to the public? Have you set up your social media account to a setting where you have to approve people before you are connected? Social media platforms have these safety measures in place – use them. Review your location tracking settings. Is your location just visible to friends or public? If you ‘check in’ at a location, and your location settings are public, anyone is privy to your whereabouts. Do not give our personal information to online contacts that you don’t know offline and do not share any information that may violate the safety of others. Avoid posting something that you would not like employers, parents or teacher to see. Remember that once you have posted something, you can’t take it back even if you delete it. In many cases, the information still exists on other people’s networks. Make sure to have a passcode on your mobile phone, laptop etc. as should you leave it unattended, your online safety will not be compromised. Hacking and spamming is on the increase. Should you receive an email from a contact that looks like spam or someone you do not know, don’t take the chance. Delete or report it and do not open links, as this could be a virus. Children need to be aware that there are people who lie about their identity, age etc. online. Parents need to communicate openly about this and affirm that they should not agree to meet someone they just know through online platforms, only add people they know in real life. Parents need to be aware of the sites that their children have access too. There are many parent control/content filtering programs available which allow parents to monitor and restrict their children’s access to internet browsing. Install these and make your child aware that you know what they are accessing. It is important for parents to know how the Internet works, if you are not Internet savvy, enroll in a basics course. Pay attention to other computer and Internet-enabled mobile devices. e.g. iPods have accessibility to the internet. Devahasdin’s social media audit and training services can help you use your social media more wisely and ensure that your accounts are safe. For more information, contact info@devahasdinpr.com.au.